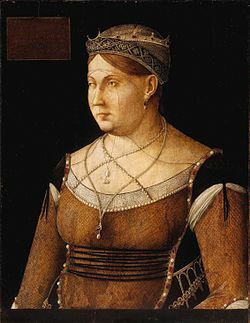 1489 The Queen of Cyprus, Catherine Cornaro, sold her kingdom to Venice. 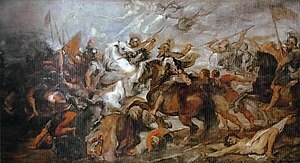 1590 Battle of Ivry: Henry of Navarre and the Huguenots defeated the forces of the Catholic League under the Duc de Mayenne during the French Wars of Religion. 1647 Thirty Years’ War: Bavaria, Cologne, France and Sweden signed the Truce of Ulm. 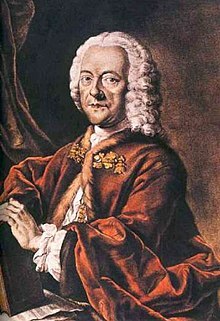 1681 – Georg Philipp Telemann, German composer, was born (d. 1767). 1757 Admiral John Byng was executed by firing squad, on-board the HMS Monarch, for neglecting his duty. 1794 Eli Whitney was granted a patent for the cotton gin. 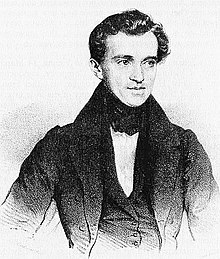 1804 – Johann Strauss, Sr., Austrian composer, was born (d. 1849). 1833 – Lucy Hobbs Taylor, first female dentist in the United States, was born (d. 1910). 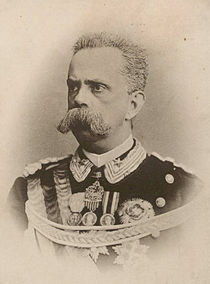 1844 – King Umberto I of Italy, was born (d. 1900). 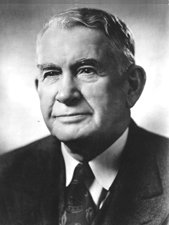 1864 – Casey Jones, American railroad engineer, was born (d. 1900). 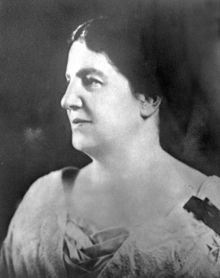 1868 – Emily Murphy, Canadian women’s rights activist, first female magistrate in the British Empire, was born (d 1933). 1900 The Gold Standard Act was ratified, placing United States currency on the gold standard. 1903 The Hay-Herran Treaty, granting the United States the right to build the Panama Canal, was ratified by the United States Senate. 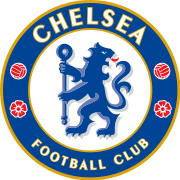 1905 Chelsea Football Club was founded. 1910 Lakeview Gusher, the largest U.S. oil well gusher near Bakersfield, California, vented to atmosphere. 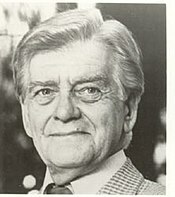 1914 – Bill Owen, British actor, was born (d. 1999). 1915 Cornered off the coast of Chile by the Royal Navy after fleeing the Battle of the Falkland Islands, the German light cruiser SMS Dresden was abandoned and scuttled by her crew. 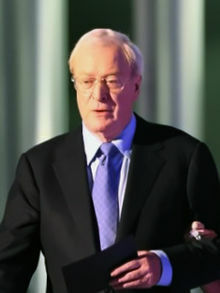 1933 – Sir Michael Caine, British actor, was born. 1936 – Sir Bob Charles, New Zealand golfer, was born. 1939 Slovakia declared independence under German pressure. 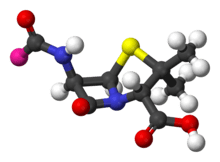 1942 Orvan Hess and John Bumstead became the first in the world to successfully treat a patient, Anne Miller, using penicillin. 1945 World War II – The R.A.F. 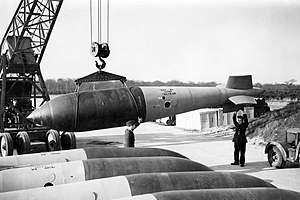 first operational use of the Grand Slam bomb, Bielefeld, Germany. 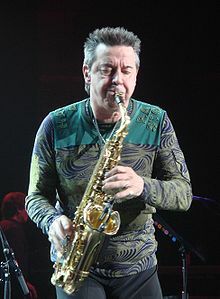 1945 – Walter Parazaider, American saxophonist (Chicago), was born. 1947 – Pam Ayres, British poet, was born. 1948 – Billy Crystal, American actor and comedian, was born. 1951 Korean War: For the second time, United Nations troops recaptured Seoul. 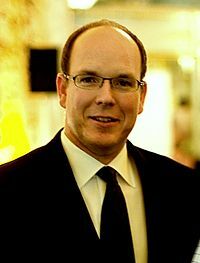 1958 – Albert II, Prince of Monaco, was born. 1964 A jury in Dallas, Texas found Jack Ruby guilty of killing Lee Harvey Oswald, assassin of John F. Kennedy. 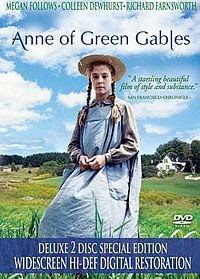 1968 – Megan Follows, Canadian actress, was born. 1972 Italian publisher and former partisan Giangiacomo Feltrinelli was killed by an explosion. 1976 – Daniel Gillies, Canadian born New Zealand actor, was born. 1978 The Israeli Defense Force invades and occupies southern Lebanon, in Operation Litani. 1979 A Hawker Siddeley Trident crashed into a factory near Beijing, killing at least 200. 1980 Split Enz reached No 1 with I Got You from their True Colours album. 1980 A plane crashesd during final approach near Warsaw killing 87 people, including a 14-man American boxing team. 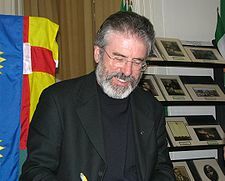 1984 – Gerry Adams, head of Sinn Féin, was seriously wounded in an assassination attempt. 1989 General Michel Aoun declared that he will act for the liberation of Lebanon. 1994 Linux kernel version 1.0.0 was released. 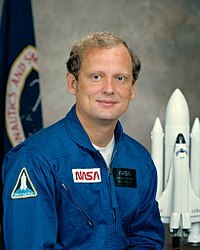 1995 Astronaut Norman Thagard became the first American astronaut to ride to space on-board a Russian launch vehicle. 1998 An earthquake measuring 6.9 on the Richter scale hit southeastern Iran. 2005 Cedar Revolution: hundreds of thousands of Lebanese went into the streets of Beirut to demonstrate against the Syrian military presence in Lebanon and against the government. 313 Roman emperor Licinius unified the entire Eastern Roman Empire under his rule. 1006 Supernova SN 1006, the brightest supernova in recorded history, appeared in the constellation Lupus. 1315 Enguerrand de Marigny was hanged on the public gallows at Montfaucon. 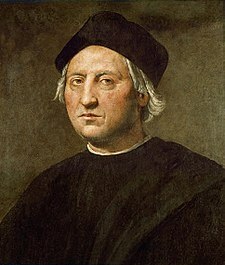 1492 Spain gave Christopher Columbus his commission of exploration. 1513 Edmund de la Pole, Yorkist pretender to the English throne, was executed on the orders of Henry VIII. 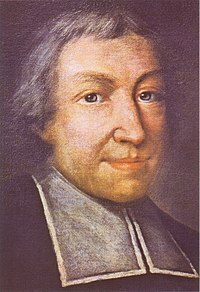 1651 Jean-Baptiste de la Salle, French educational reformer, Catholic saint, was born (d. 1719). 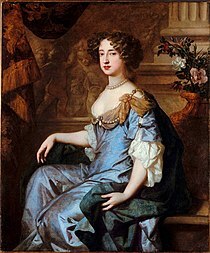 1662 Queen Mary II of England was born (d. 1694). 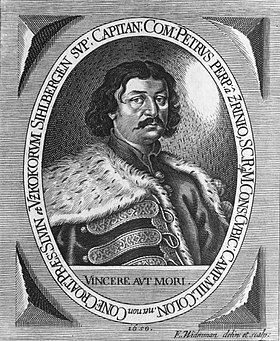 1671 Petar Zrinski, the Croatian Ban from the Zrinski family, was executed. 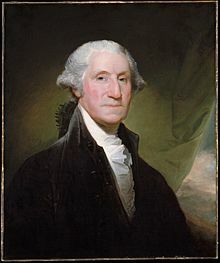 1789 George Washington took the oath of office to become the first elected President of the United States. 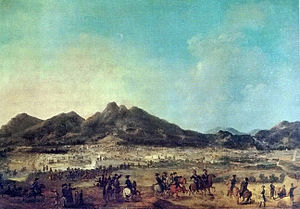 1794 The Battle of Boulou was fought, in which French forces defeated the Spanish under General Union. 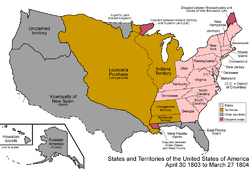 1803 Louisiana Purchase: The United States purchased the Louisiana Territory from France for $15 million, more than doubling the size of the young nation. 1838 Nicaragua declared independence from the Central American Federation. 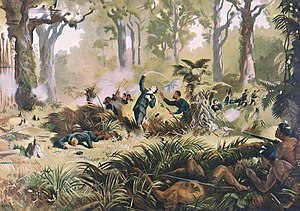 1864 Pai Marire warriors were defeated at Sentry Hill. 1865 ex-Governor Robert Fitzroy committed suicide. 1871 The Camp Grant Massacre took place in Arizona Territory. 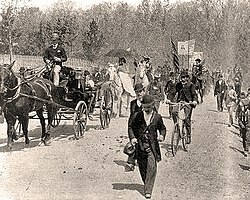 1894 Coxey’s Army reached Washington, D.C. to protest the unemployment caused by the Panic of 1893. 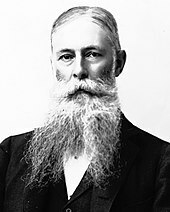 1900 Hawaii became a territory of the United States, with Sanford B. Dole as governor. 1900 Casey Jones died in a train wreck in Vaughn, Mississippi, while trying to make up time on the Cannonball Express. 1904 The Louisiana Purchase Exposition World’s Fair opened in St. Louis, Missouri. 1907 Honolulu, Hawaii became an independent city. 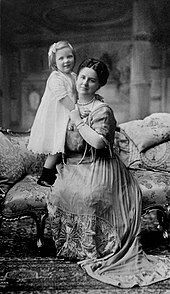 1909 Queen Juliana of the Netherlands (d. 2004), was born. 1925 Dodge Brothers, Inc was sold to Dillon, Read & Company for $146 million plus $50 million for charity. 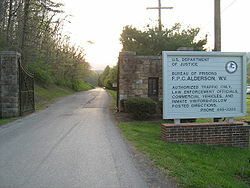 1927 The Federal Industrial Institute for Women, opened in Alderson, West Virginia, as the first women’s federal prison in the United States. 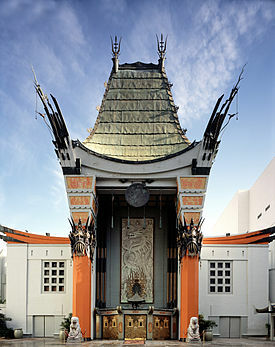 1927 – Douglas Fairbanks and Mary Pickford became the first celebrities to leave their footprints in concrete at Grauman’s Chinese Theater in Hollywood. 1933 Willie Nelson, American musician, was born. 1937 The Philippines held a plebiscite for Filipino women on whether they should be extended the right to suffrage; more than 90% voted in the affirmative. 1938 The animated cartoon short Porky’s Hare Hunt debuted in movie theatres, introducing Happy Rabbit. 1938 The first televised FA Cup Final took place between Huddersfield Town and Preston North End. 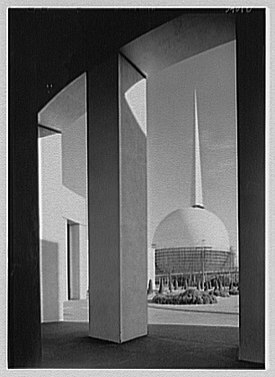 1939 NBC inaugurated its regularly scheduled television service in New York City, broadcasting President Franklin D. Roosevelt’s World’s Fair opening day ceremonial address. 1943 World War II: Operation Mincemeat: The submarine HMS Seraph surfaced in the Mediterranean Sea off the coast of Spain to deposit a dead man planted with false invasion plans and dressed as a British military intelligence officer. 1945 World War II: Fuehrerbunker: Adolf Hitler and Eva Braun committed suicide after being married for one day. 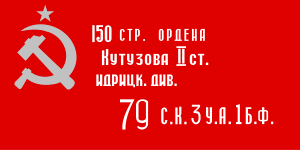 Soviet soldiers raised the Victory Banner over the Reichstag building. 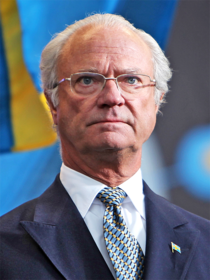 1946 King Carl XVI Gustaf of Sweden, was born. 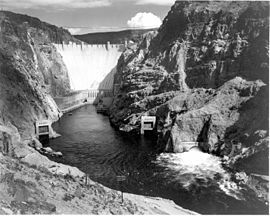 1947 The Boulder Dam was renamed Hoover Dam a second time. 1948 The Organization of American States was established. 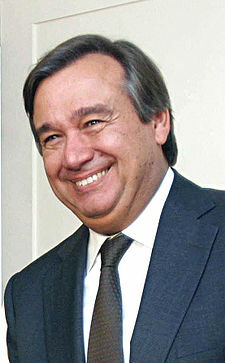 1949 António Guterres, former Prime Minister of Portugal, was born. 1953 In Warner Robins, Georgia, an F4 tornado killed 18 people. 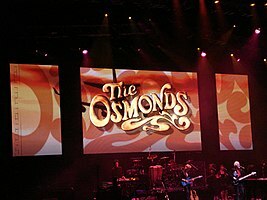 1953 Merrill Osmond, American musician (The Osmonds), was born. 1954 Jane Campion, New Zealand film director, was born. 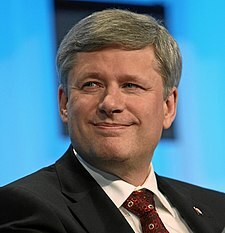 1959 Stephen Harper, Prime Minister of Canada, was born. 1973 Watergate Scandal: U.S. President Richard Nixon announced that top White House aids H.R. 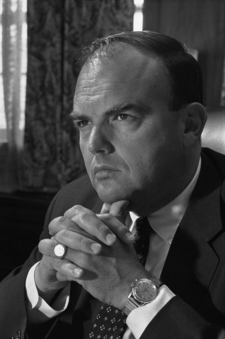 Haldeman, John Ehrlichman and others had resigned. 1975 Fall of Saigon: Communist forces gained control of Saigon. The Vietnam War formally ended with the unconditional surrender of South Vietnamese president Duong Van Minh. 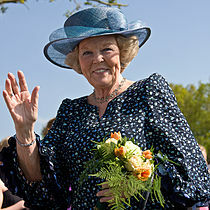 1980 Accession of Queen Beatrix of the Netherlands. 1988 Queen Elizabeth II officially opened World Expo ’88 in Brisbane, Australia. 1993 CERN announced World Wide Web protocols will be free. 1993 Virgin Radio broadcast for the first time in the United Kingdom. 1995 U.S. President Bill Clinton became the first President to visit Northern Ireland. 1999 Cambodia joined the Association of Southeast Asian Nations (ASEAN) bringing the number of members to 10. 2004 U.S. media release graphic photos of American soldiers abusing and sexually humiliating Iraqi prisoners at Abu Ghraib prison. 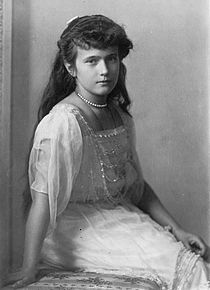 2008 Two skeletal remains found near Ekaterinburg, Russia were confirmed by Russian scientists to be the remains of Alexei Nikolaevich, Tsarevich of Russia and one of his sisters Grand Duchess Anastasia Nikolaevna. 2009 Chrysler filed for Chapter 11 bankruptcy.